Cheapest in Redondo Beach! This event has the cheapest Brian Wilson & Jason Mraz - Beachlife Festival 2019 - Saturday tickets in Redondo Beach available on our site. Jason Mraz Hong Kong Convention & Exhibition Centre 5BC, Hong Kong, Hong Kong, Hong Kong Cheapest in Hong Kong! This event has the cheapest Jason Mraz tickets in Hong Kong available on our site. Cheapest in Cleveland! This event has the cheapest Jason Mraz & Contemporary Youth Orchestra tickets in Cleveland available on our site. Jason Mraz The Avalon Ballroom At Niagara Fallsview Casino Resort, Niagara Falls, Canada Cheapest in Niagara Falls! 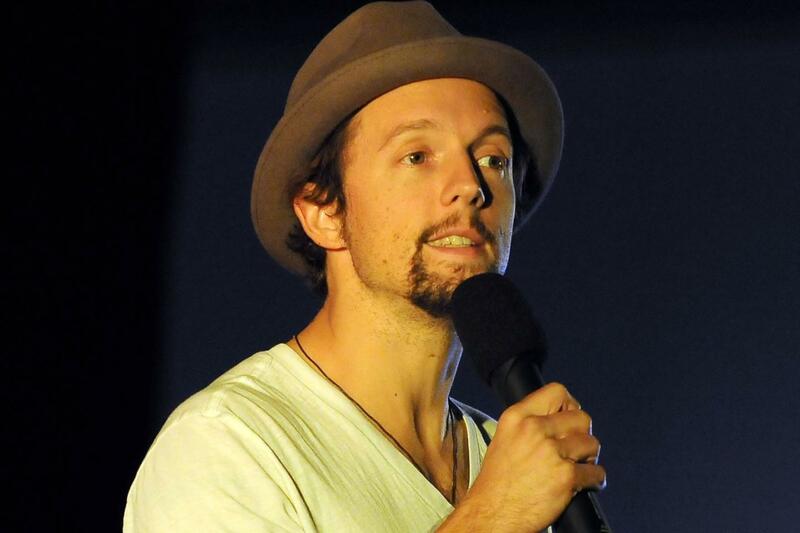 This event has the cheapest Jason Mraz tickets in Niagara Falls available on our site.